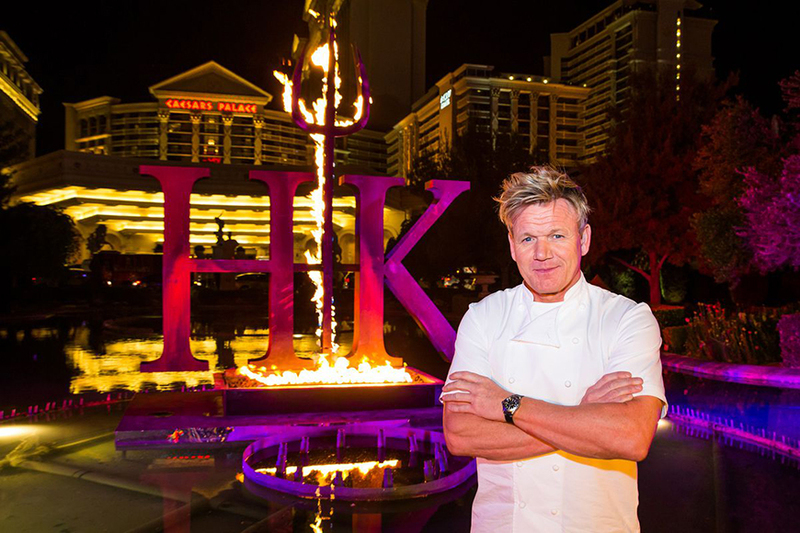 British chef Gordon Ramsey is bringing his TV-inspired Hell’s Kitchen restaurant to Dubai –let’s hope the beef wellington isn’t raw or there will be another idiot sandwich! Opening at Dubai’s newest island oasis, Bluewaters, the Hell’s Kitchen restaurant will be located at the soon-to-open Caesars Palace Bluewaters Dubai. The restaurant will be Ramsey’s second venture in the city, as the multi-Michelin star chef also operates his Bread Street Kitchen restaurant at Dubai’s Atlantis, The Palm. 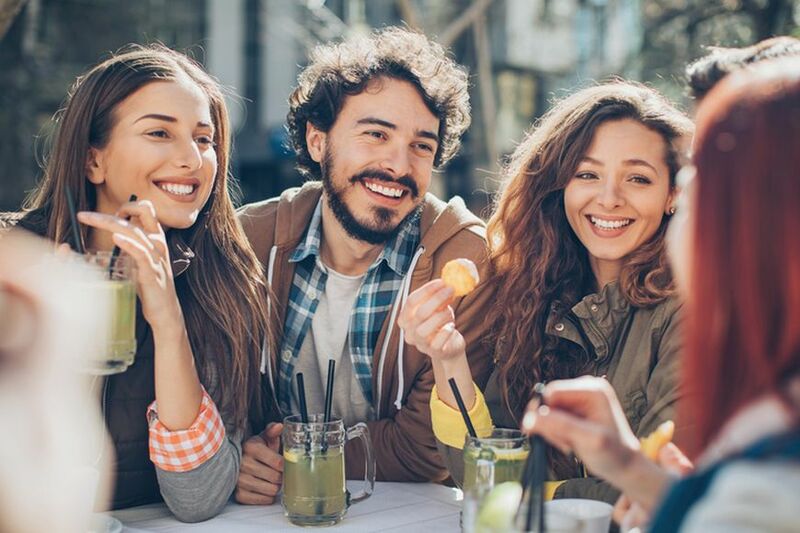 This summer escape Dubai’s heat and cool off at Le Meridien Dubai Hotel & Conference Centre, with exciting food and beverage offerings for you to enjoy throughout July and August. 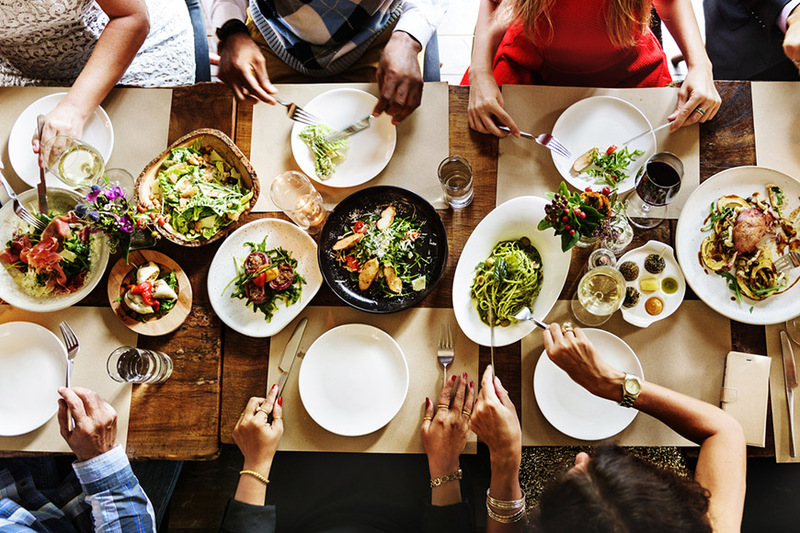 From the perfect Friday brunch in Dubai to a Chinese food feast, and a Meat & Wine indulgence, Le Meridien Dubai Hotel is the place to be this summer with many different offers to try! DJ Volkan Uca, known worldwide for his Istanbulpopular styles of music which include chill out lounge music, nu-disco beats, deep house, bass-line house, and soulful house music. 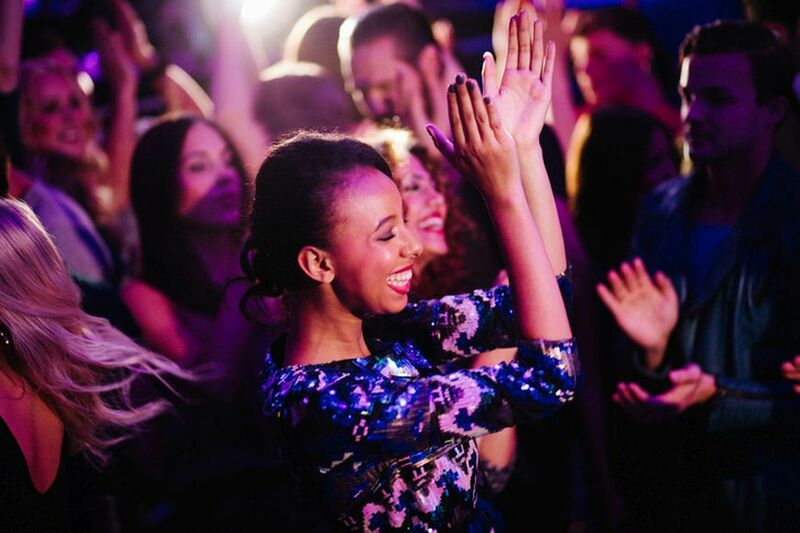 Get to ready to dance the night away at Iris Yas this Wednesday. Presenting the creator of the smashing and popular hit 'Istanbul' Volkan Uca will be spinning the decks of #IrisYasIsland with his house and disco beats. This February, indulge in authentic flavors at outstanding dining destinations at Movepick Hotel Ibn Batuta Gate in Dubai. Read on to find out more! 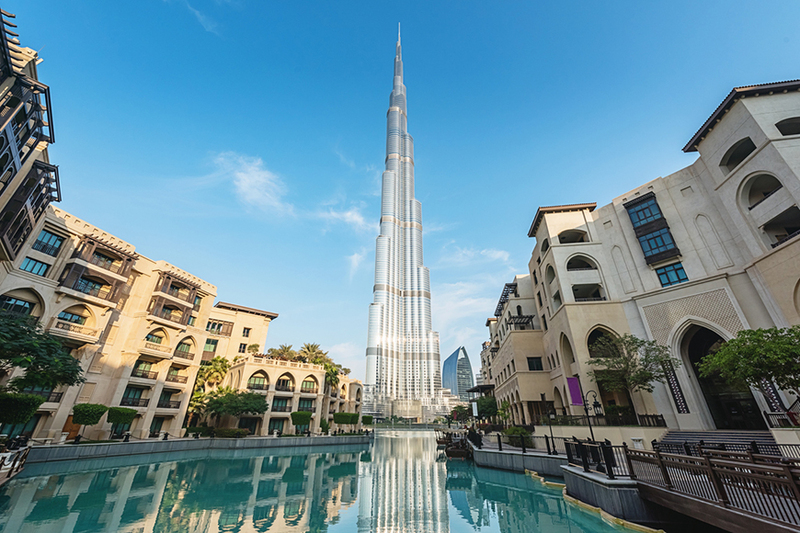 Stuck in a rut and can’t think of something new and unique to gift your loved one this valentine’s day in Dubai? 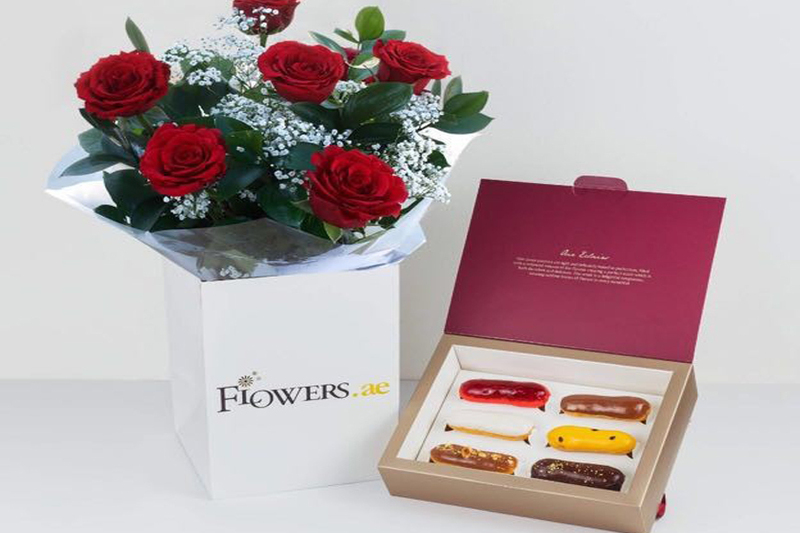 Eclair, La Petite Duchesse in Dubai has got the perfect valentine’s gift for you. Eclair, La Petitie Duchesse, in Dubai is a gourmet pastry boutique that houses the most delectable flavors of eclairs. Made with finest ingredients from around the world, each eclair is baked with utmost care and precision to ensure that each bite melts in your mouth. Just like the famous Mumbai flea market, whose name it bears, Chor Bazaar offers an array of beautifully crafted Indian dishes. The best part is - you don't have to limit yourself to only one at a time! 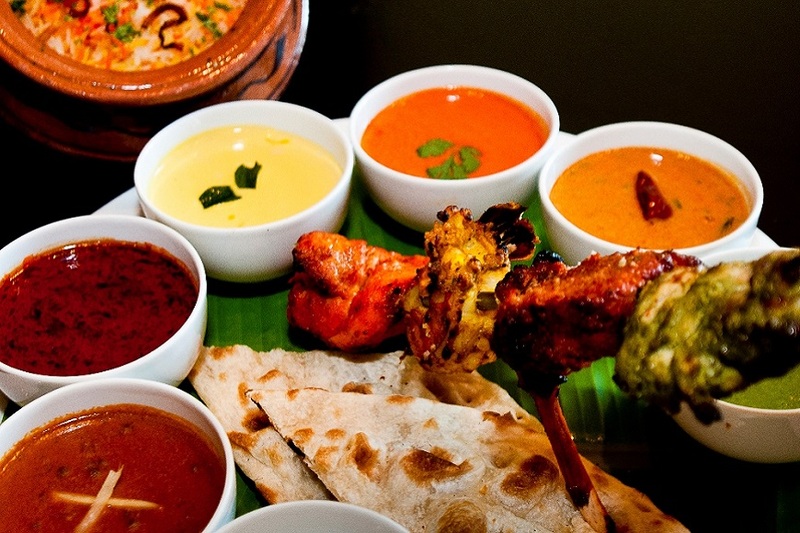 Pick and choose any item from our extensive menu and discover the world of traditional Indian flavours with our Unlimited Tasting Menu - freshly prepared all night long! 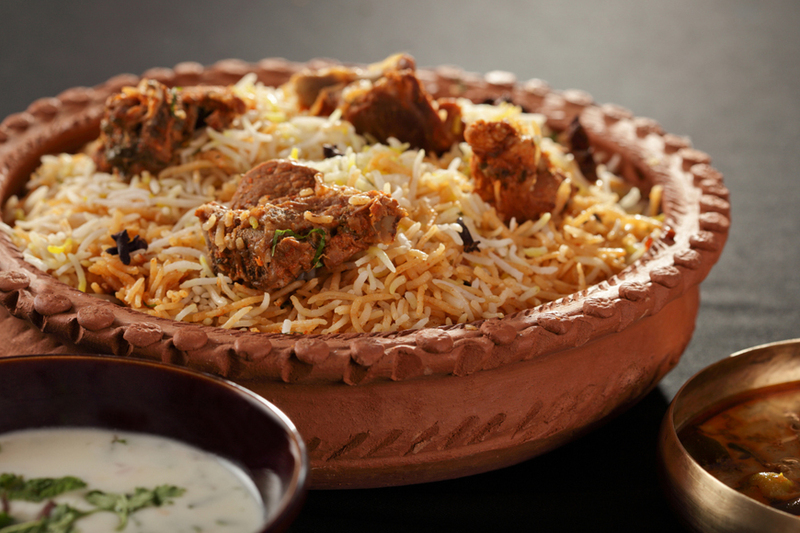 Of all the good things in South Asia — biryani continues to rule millions of hearts across the globe. This symbolic dish is more of a phenomenon than a mere food item. It’s rare to find someone who doesn’t love the scrumptious blend of meat, rice and spices, especially in the UAE where you can find at least 20 types of biryanis at every street shop. 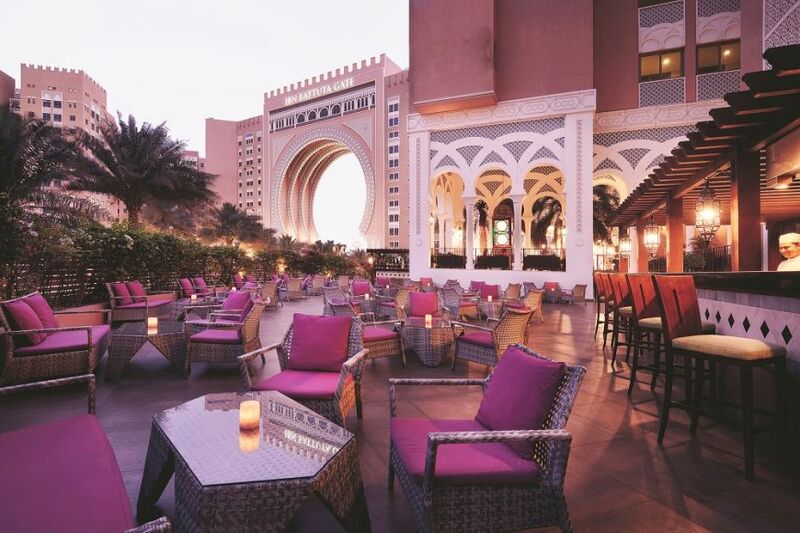 Mövenpick Hotel Ibn Battuta Gate will be welcoming the arrival of Ramadan with an extravagant buffet of dining options offering Indian, Italian, Arabic and Asian cuisine to ensure that you and your family share a truly unforgettable Iftar experience. 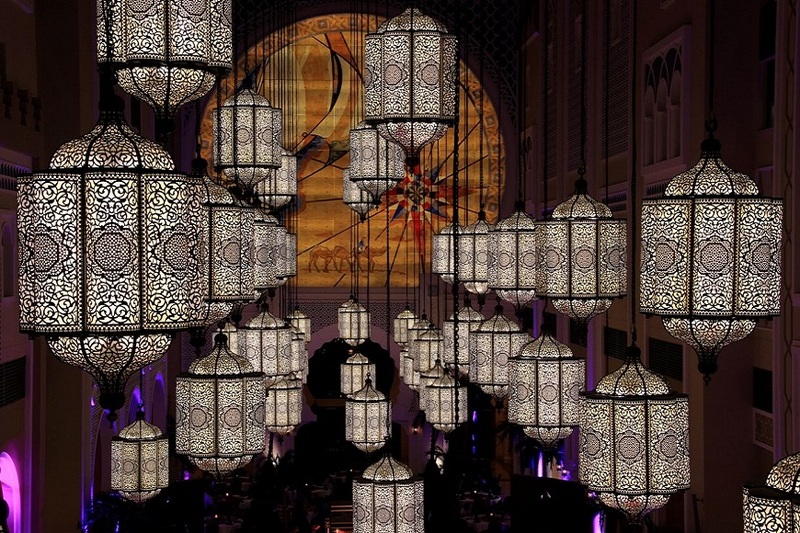 Welcome the arrival of Ramadan by celebrating the descent of the sun amidst the perfect backdrop of Al Bahou’s stunning 88 Arabic lanterns at Mövenpick Hotel Ibn Battuta Gate.